Watch the video while editing! 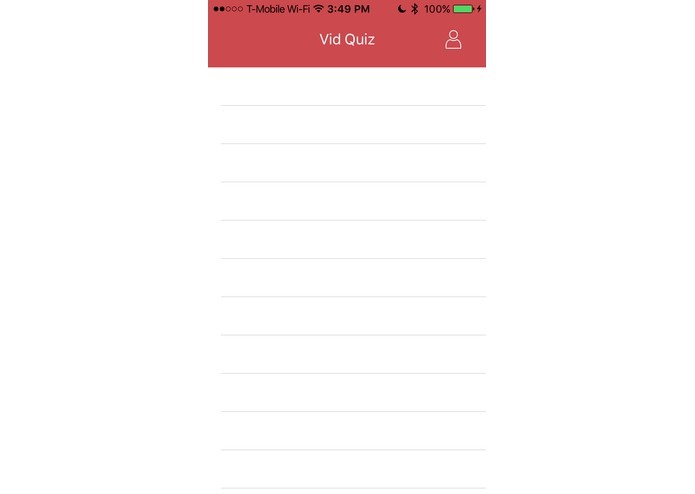 Drop a video in to quizzify it. Often in high school, (and earlier) we watch a lot of educational videos. This is fun- except for the video guides. To make sure students are paying attention, teachers give out big packets of questions while playing videos. I thought that there must be a better, more fun, and quicker way to make sure students are paying attention, and the LISNR API helped me do this! Now anyone can embed quizzes in their app which can be received using the mobile reliever app. 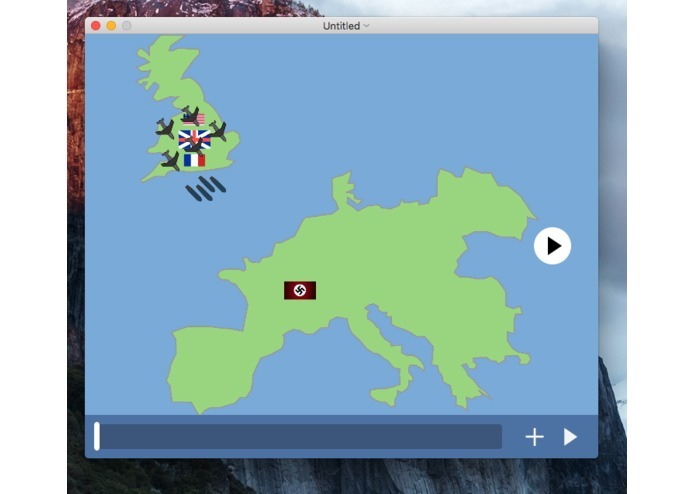 The mac application is fully implemented. It opens a video and provides a gui for adding questions to it. It then sends these questions up to the LISNR API and retrieves .wav files which it embeds into the video that will transmit the questions. Finally, the app is capable of playing the final edited video. The iOS app is not fully implemented. It CAN listen for sounds through the lisnr API, and is recognizing these sounds, but it just doesn't have a GUI yet. This should only take an hour or so to implement. I used the LISNR API and various iOS API's for video editing. I planned to use the firebase realtime API to connect the question responses back to the teacher and I will finish this functionality later! 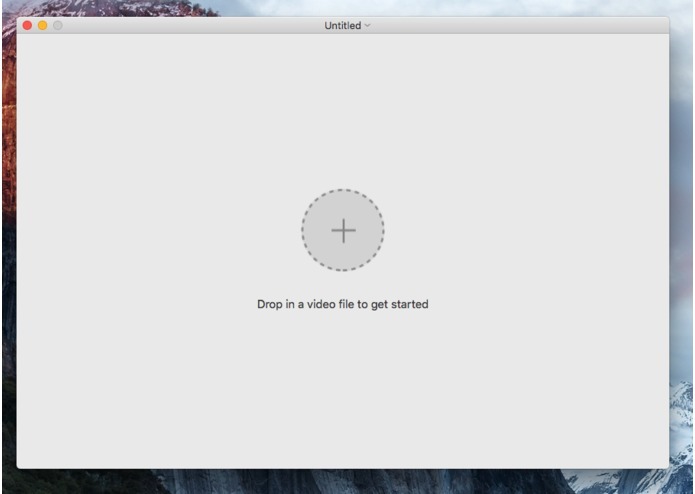 This is my first mac app! I plan on making a teacher portal I plan on finishing the iOS App and adding many cooler features!